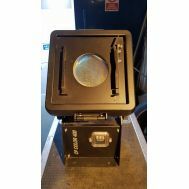 Stage Scan is Clay Paky's most sophisticated moving mirror fixture. 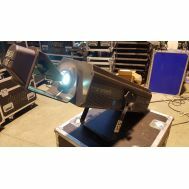 It has an extremely rich set of graphic effects and a sophisticated beam colouring system. 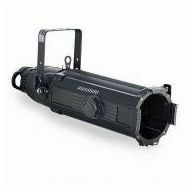 Its exclusive Multi-Step-Zoom system provides a wide range of beam angles. 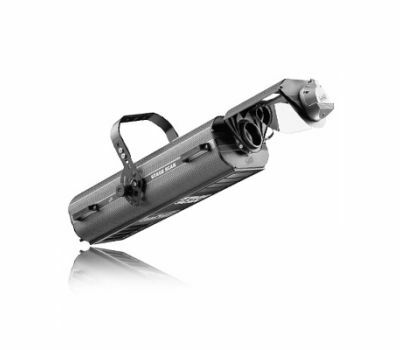 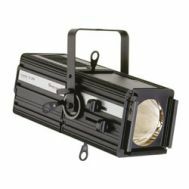 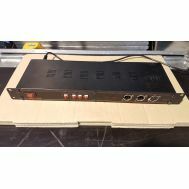 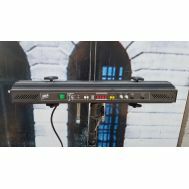 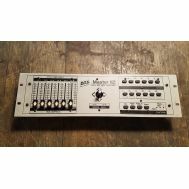 It is a sound reliable light designed specifically for all stage lighting applications that need faster beam movement than can normally be achieved with a moving head.